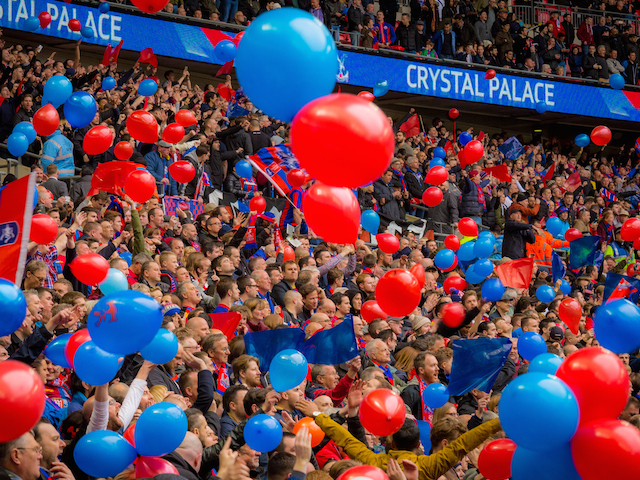 Play at Selhurst Park with Morrison, Jansen, Ambrose and Salako - AND get a discount! 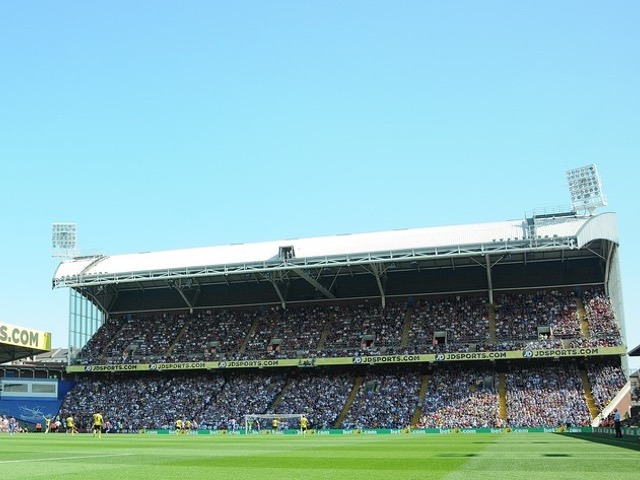 Want to play at Selhurst with linton Morrison, John Salako, Darren Ambrose or Matt Jansen? Of course you do! Play With A Legend are offering you that very chance - and FYP can get you a discount on places. Play With A Legend is an events company and agency for former footballers set up by former Arsenal footballer Perry Groves. 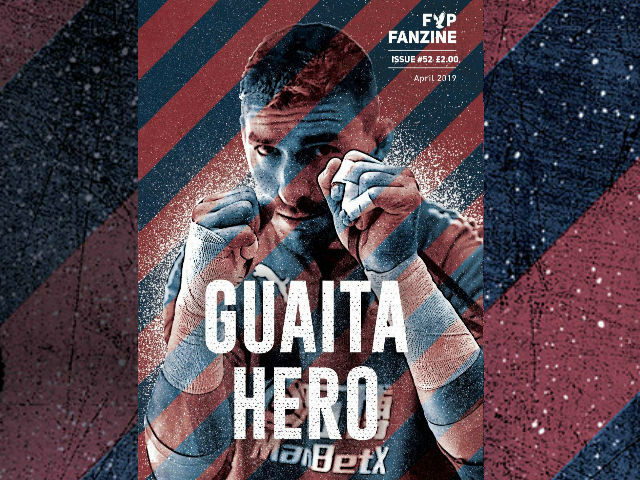 It gives fans the chance to play alongside their heroes and they are returning for a third event at Selhurst Park on Sunday 20th May 2018. 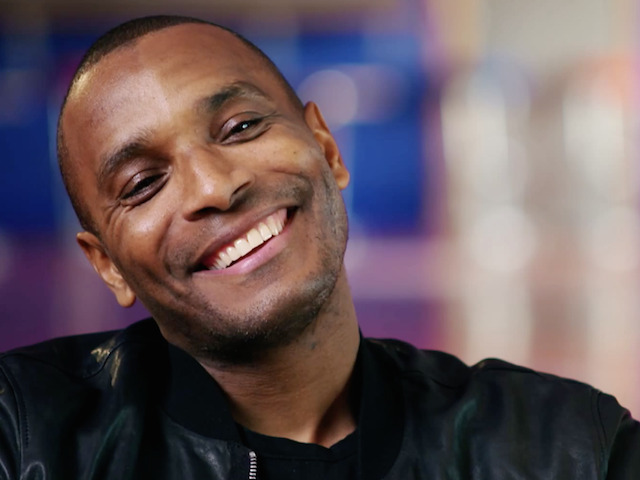 It’s a four team tournament and fans can choose their position, whether they fancy 45 or 90 minutes of action playing for Clinton Morrison, John Salako, Darren Ambrose or Matt Jansen who are the player managers. 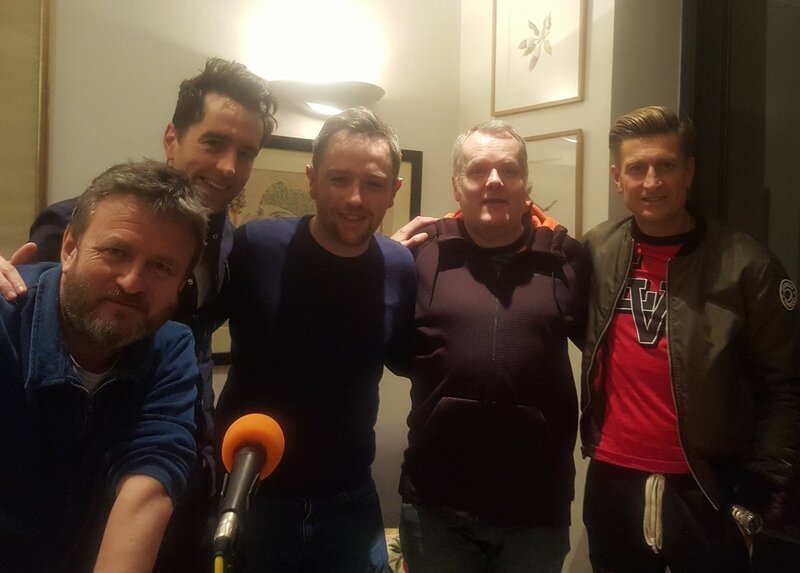 Personalised kit, dressing room access, drink refreshments and a post match Q&A with the legends plus much more is included and we’re delighted to offer FYP followers a 5% discount on places if they use the code FYP5 at checkout. Places start from £215 inc VAT. Visit playwithalegend.com/fiveyearplan for more information and to sign up! And at FYP we have three copies to give away to our followers- and all you have to do is listen to FYP Podcast 250 to find out how you can win a copy. One of the most exciting footballers of his era, Vince Hilaire is a cult sporting figure. His career spanned over 600 games and included spells at Crystal Palace, Portsmouth, Leeds United and Stoke City, playing in every professional division. Vince shared a dressing room with some of football’s biggest stars of the time, including Kenny Sansom, Mick Channon, Gordon Strachan and Vinnie Jones, and was managed by some of the biggest names in British football. This book offers a fascinating insight into the methods of these managers, such as Malcolm Allison’s and Terry Venables’s desperation to produce a side that rivalled the free-flowing football of the famous ‘Busby Babes’, and the contrasting rigidity of Howard Wilkinson’s Leeds. A trailblazer in the professional game, Vince outlines the difficulties he faced as a young black player making his way in football in the 1970s, and the dread he felt playing at certain grounds. Candidly detailing Vince’s journey into and out of professional football, this hugely entertaining autobiography tells the story of the beautiful game as it used to be played. 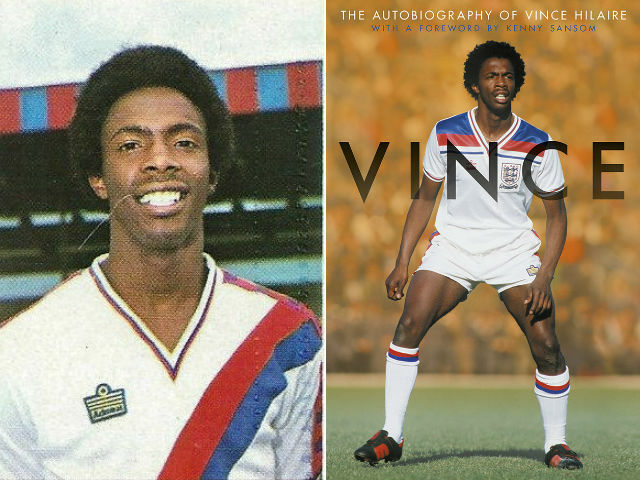 One of the first black footballers to come to prominence in the 1970s, Vince Hilaire has enjoyed a career spanning over 600 games, most notably for Crystal Palace, Portsmouth and Leeds United. Capped by England at Youth and Under-21 level, he was unlucky not to receive full international honours. Managed by some of the most famous names in English football, including Venables, Allison, Ball and Wilkinson, Vince was recently awarded a place in Portsmouth FC’s Hall of Fame. Tom Maslona currently teaches English at one of London’s highest-achieving schools. 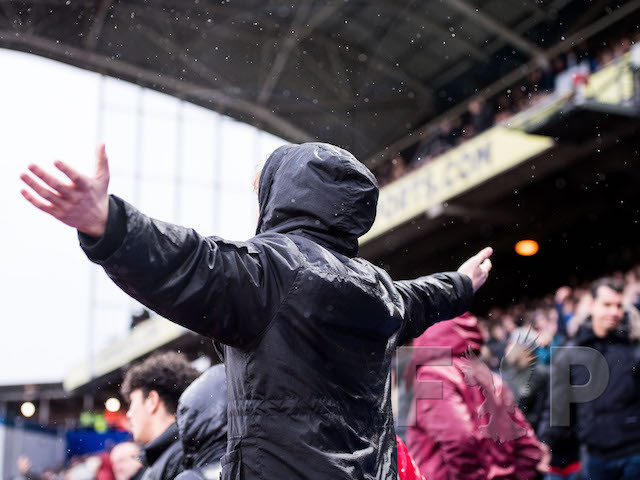 He is a long-standing Crystal Palace supporter and has contributed to a number of Palace’s publications in the past, along with other sports magazines such as When Saturday Comes. A funny, emotive, and brutally honest insight into a cult figure at clubs from Palace to Pompey - Dominic Fifield, The Guardian. I idolised Vinny. When the Daily Mail wrote a story in 1981 saying Vince was on the verge of leaving Palace for Arsenal, I told my parents: ‘If Vinny goes, I go.’ That was the admiration I had for him - Neil Ashton, chief football writer at The Sun and host of Sky’s Sunday Supplement. The book is out now priced £12.99 and can be bought at Biteback Publishing here and Amazon. Simply listen to FYP Podcast 250 to find out how you can win a copy of Vince's brilliant book. 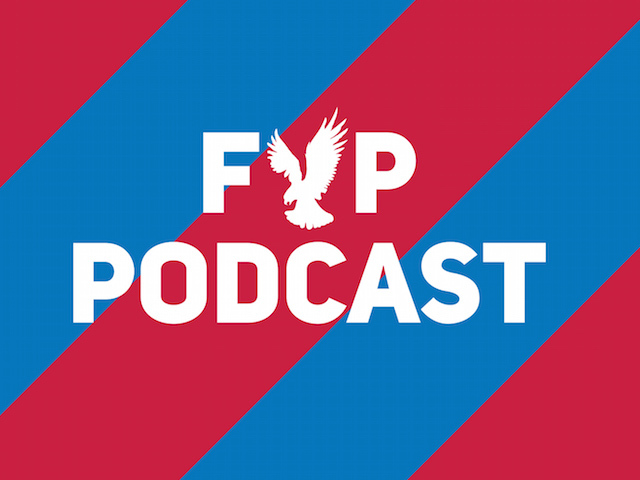 You probably won't have failed to notice that Crystal Palace chairman Steve Parish joined us on the FYP Podcast this week to chat all manner of things. Alongside Steve Browett, who explained what his reduced role is these days at the club, Parish talked candidly about transfers, the stadium plans, Roy Hodgson and lots more. 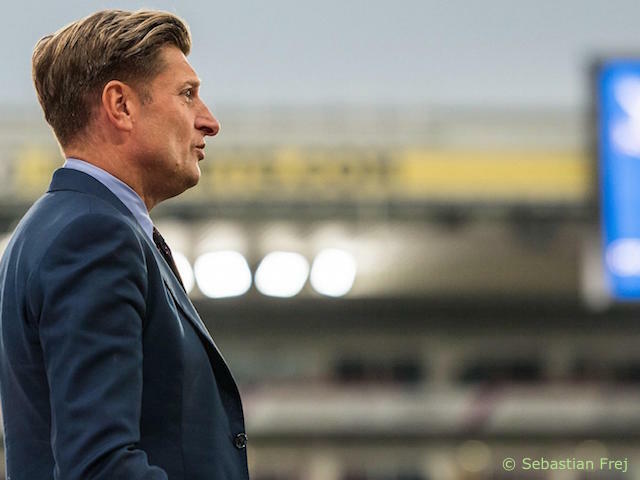 You can listen to the 1hr45min interview with the Eagles chief here but we've also cobbled together some of the best bits below. 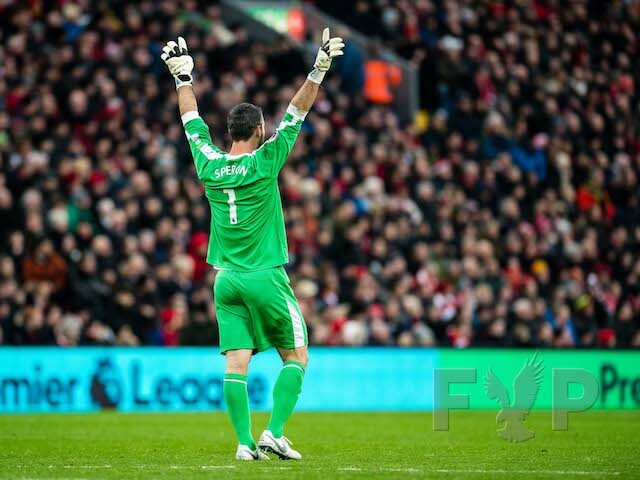 "I think there are probably one or two who aren't featuring as much as they'd hoped with the first team. "You can't stop people making a bid for your players and you can only really look at it when they do. "I think we're tight in the wage bill, so it certainly wouldn't hurt [for some to go]. In terms of the plans we've got, we should be OK.
“We’ve [the board] got our wallets out. I’ve got partners, we’ve committed again funds for this transfer window. “We have spent £70million in the last two windows and got £2m back in. People can say we haven’t been wise, it could’ve been better but I look at most of the buys and they have done a good job. “The odd one or two hasn’t worked out but they are human assets. They can have problems in life that affect them. Pape [Souare] had a bad injury which forced the situation [to sign left-backs] last January." "The striker thing is well documented, but the striker market is unbelievably difficult. Everybody is out there looking for one. It isn't the force of your will that gets these things done, and we have to bring the right characters as well. "It isn't as easy as me saying 'oh, I'll have him'. "This manager we've got has got a very specific idea of what he wants, and so he should have. That gives us comfort. "It's all good finding the players but you have what we call opportunities. There are players you have to get out of clubs who want to come. “I don't think the clubs would want that [for their players to return early]. “I think the clubs sent them to us knowing it's a two-way street, we get a good player and we develop them. “They should be very happy with what's happened to those players, the game time they've got, the coaching they’ve got. "Fortunately because the manager has done such an outstanding job – along with the players – we have got a bit of breathing space. But we’re not complacent. “If there has been one criticism which has been well-founded – if it is my fault or the managers I don’t know – we’ve had our hand forced too often in the time we have been in this league. We need to stop doing that and create architect situations where we’re making the best decisions for the football club on a number of things. “I’ve got two fantastic ingredients for that – Roy and Dougie. It’s the best transfer environment I’ve worked in at the club. “Dougie has got such a great work ethic, boundless enthusiasm and opinion – he doesn’t sit on the fence. “You’ve got to find people who will start ahead of those people. Everyone is looking for first-teamers in January. If we’re sitting in our boardroom then Swansea and Southampton will be talking about the same players in many respects. "People know about the odd player we're linked to, and you pretty much get offered every player. "So pretty much when anyone scores against us I am slightly sort of beating myself up about it. "The margins between success and failure are so tiny, and the difference between the players you look at are so small. "All we can do in football is make the best decision at every turn of the corner. And we've got to remember as well we're competing against smart people." "People who run football clubs are smart. Most of them have had their own business and been successful. "I think you have to just do the best you can sometimes, and if that makes you look smart then great, and if it makes you look stupid you have to get through that. "In the end I hope I get judged overall. You'd be surprised how quickly you get judged. "I remember Jose Mourinho talking at Manchester United when he was going through difficulty, and people were talking to him like he was useless. "And he was saying he hasn't become a bad manager overnight and have people forgotten all the titles he's won? "At a micro level, I felt like that when people thought I didn't know what I was doing. We're going to make mistakes over time. "It's like [you're not allowed to] run any business without making the odd mistake." 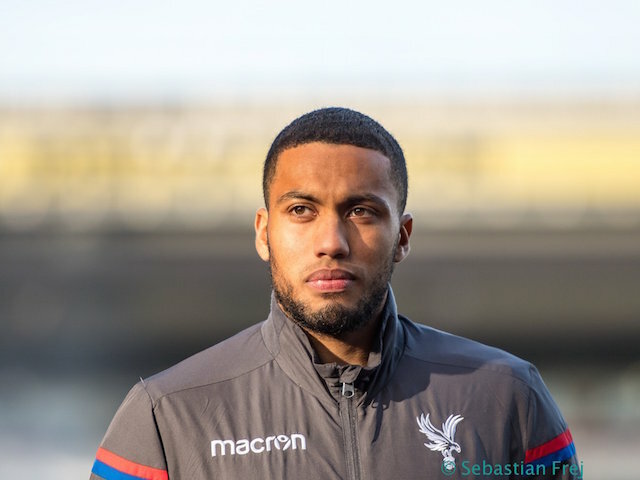 Roy Hodgson loves Jairo Riedewald. That's not a sentence we ever thought we'd be saying but after pretty much being forced into playing the young Dutchman against Burnley, the Crystal Palace boss was pleased with what he saw. 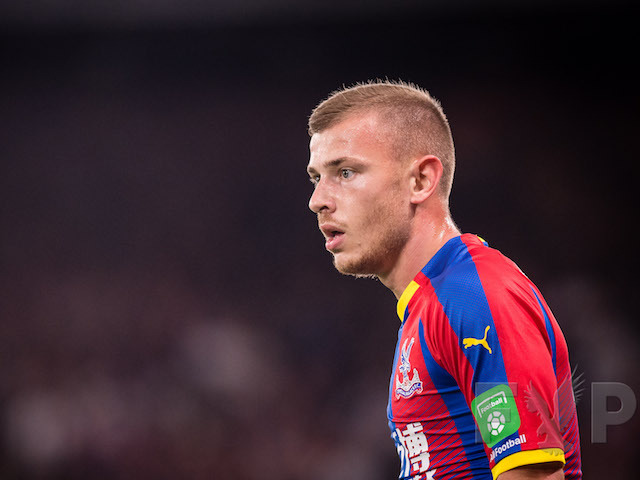 In fact it was just his third league start for Palace since arriving from Ajax for £7m in the summer; a player Frank de Boer pleased with the Eagles hierarchy to sign. And now it seems, the club is starting to reap the rrewards of probably the only thing Frank got right during his short stint at Selhurst. After an imperious display in the middle of the park Hodgson sang Riedewald's praises. "He's a quality player there's no doubt about that," he said. "We had not been 100% convinced because we have not seen that much of him really. Can he handle matches like this, can he handle the cut and thrust, can he handle the somewhat uglier side of the game where you've got to win tackles, run around a lot, chase people and get a foot in and sometimes get to the ball first and clear it. "Compared to an Ajax game where you're totally dominating 90% of possession you're never in that position. All you're doing is picking your passes. 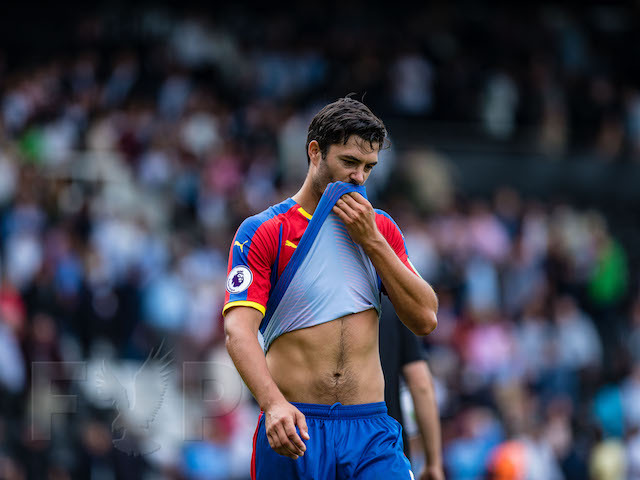 I thought he got that absolutely right today, he and Luka were very very important duo in that centre of the midfield and they were well supported by McArthur who once again had an exception game. "If I say to him on Monday 'right how do you think you did?' I'd be very surprised if he didn't say to me 'I did what you asked, I did exactly that.'"